To determine moisture on a continuous basis, the NIR Moisture and Control System uses the principle of comparing reflected energy at two near-infrared (NIR) wavelengths. 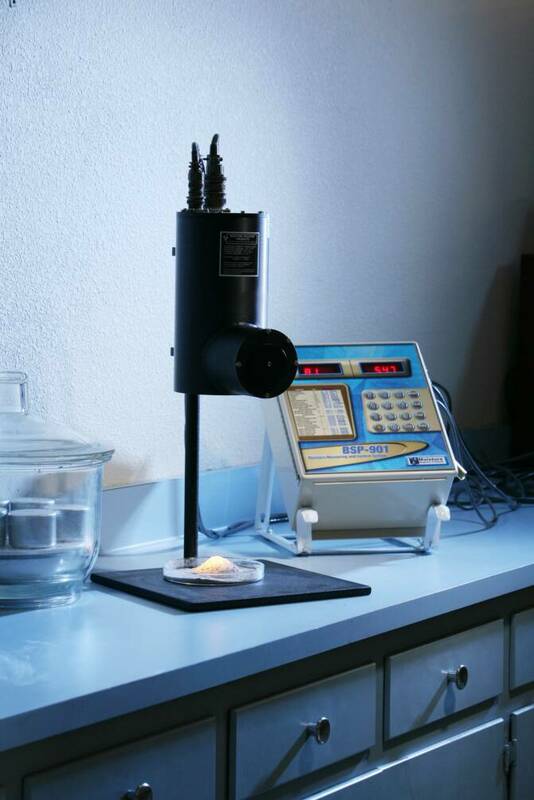 A stabilized infrared source is focused on the material to be measured, and reflected energy is filtered at two different wavelengths—one calibrated specifically for moisture and the other as a reference. 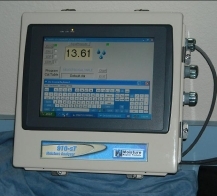 The ratio of the two signals is derived electronically, and the resulting moisture content is presented on the digital display. 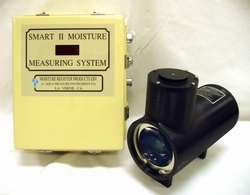 This non-contact NIR technique can measure near-surface moisture in a wide range of applications. The Smart II System also includes S2Comm communication software, which can be used to display as many as four moisture meter outputs on any PC monitor. NEXT DAY DELIVERY AVAILABLE ON MANY ITEMS!